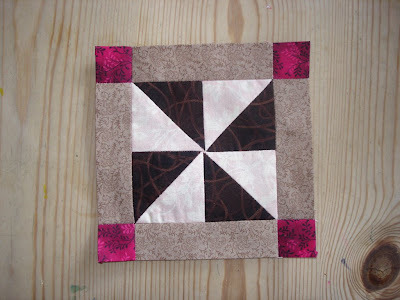 Louise (LouiseMS) used the English Paper Piecing method to make her block. She’s our second lotto newbie this month . . . from the UK. Welcome, Louise! Our new total-so-far this month is 107 blocks.